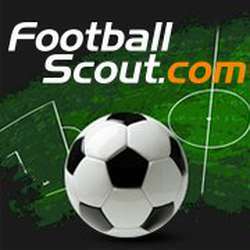 FootballScout is a network for all football players, scouts and fans. Everyone can create a FREE account and communicate with others to grow their network. Users can create football events and tag their friends, teammates, coaches, etc. All news and updates from the world’s top teams and players are here, just a click away.